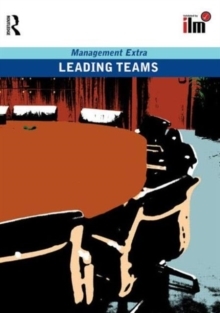 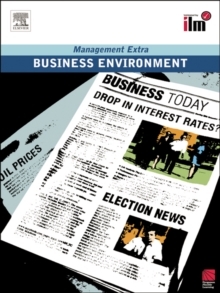 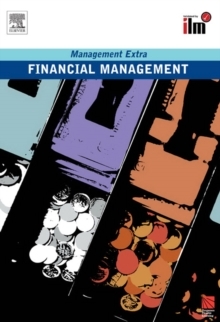 This book explores change from the perspective of the organisation and from the individual manager. 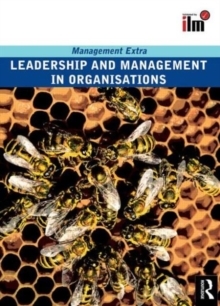 It considers how change affects organisations; how they respond to changes in the business environment, influence that environment and use change processes to gain competitive advantage. 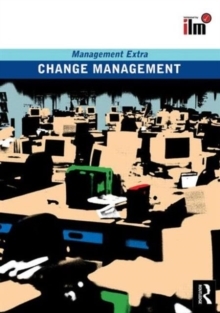 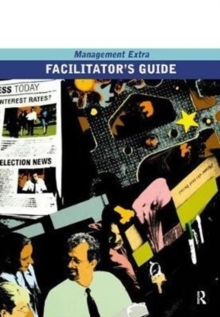 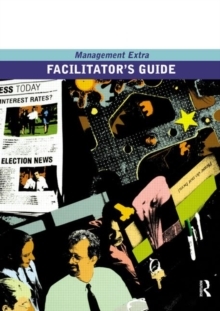 It explores the role of the change agent, and introduces tools and techniques for planning, launching and managing change programmes successfully. 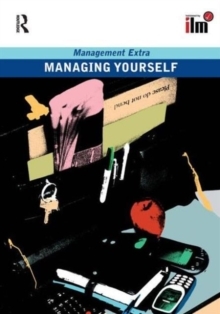 It describes the impact of change on individuals and emphasises the role of the manager in supporting individuals through the change process.